INDICATIONS AS AT 5 DECEMBER 2001 : Tuberculosis. In the initial treatment and in retreatment of patients with tuberculosis, rifampicin must be used in conjunction with at least one other antituberculosis drug. Leprosy. (a) In the management of lepromatous leprosy and dimorphous leprosy to effect speedy conversion of the infectious state to the non-infectious state which may be expected to occur in three to four months of treatment. (b) As an alternative drug in lepromatous, dimorphous, indeterminate and tuberculoid leprosy resistant to sulfones and other anti-leprosy drugs. (c) As an alternative drug in all those patients having true drug allergy to the more commonly used anti-leprosy drugs. Prophylaxis of meningococcal disease in close contacts of known cases and in carriers (rifampicin is not indicated for the treatment of meningococcal infections). Prophylaxis of household contacts of patients with Haemophilus influenzae type B. 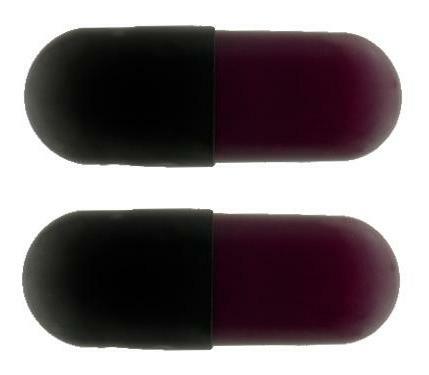 Size 3 hard gelatin capsule, maroon body with black cap. 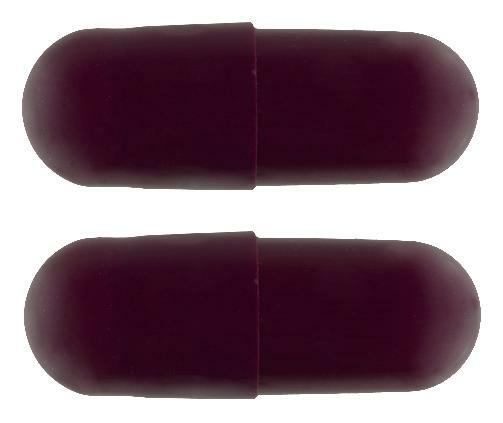 Size 1 hard gelatin capsule with maroon body and cap.